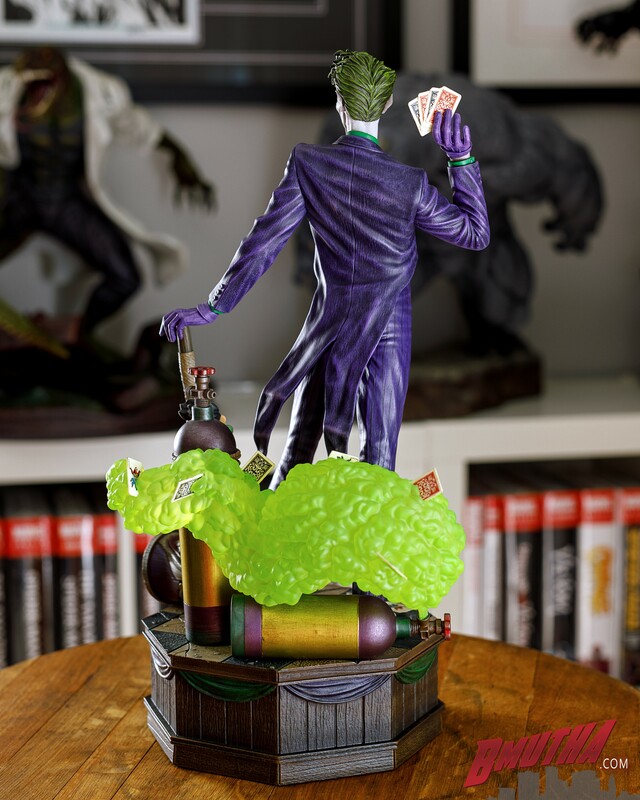 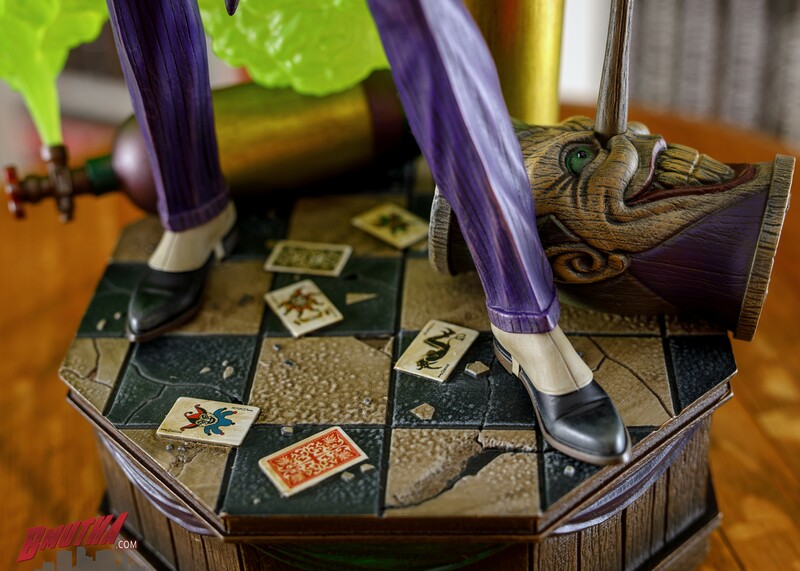 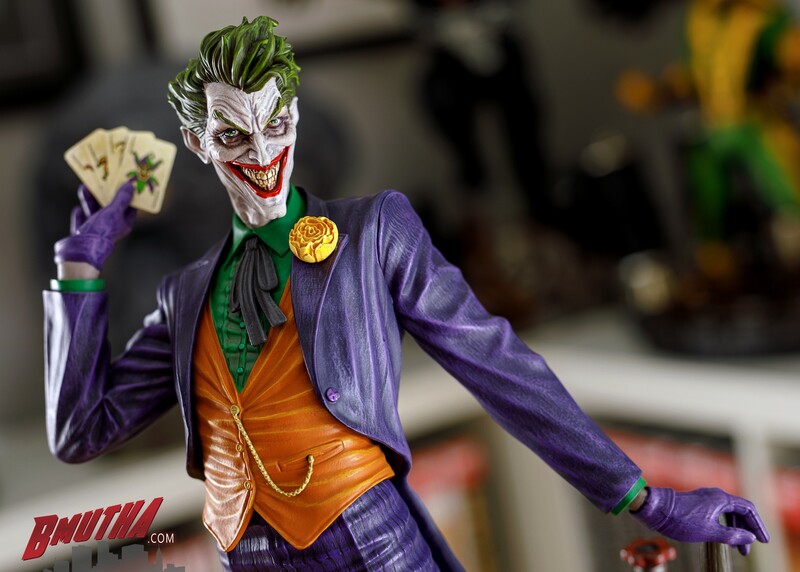 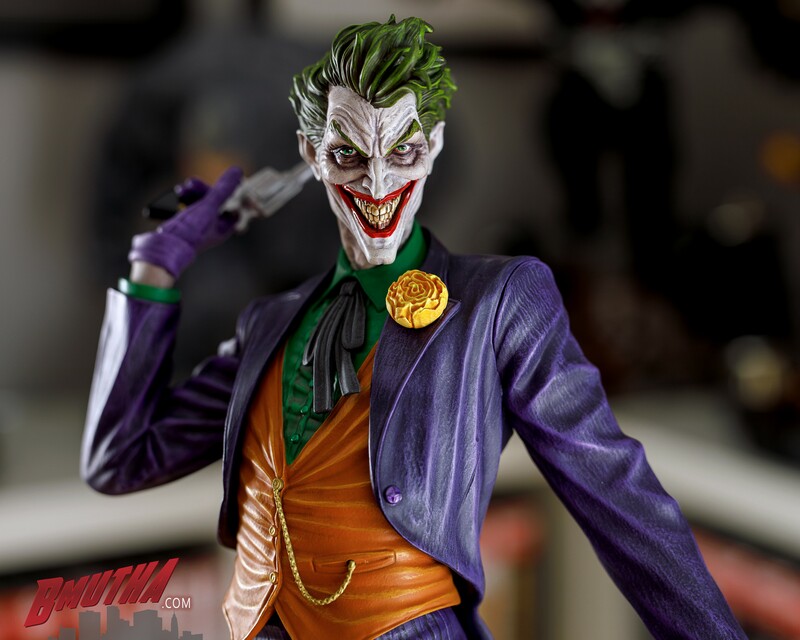 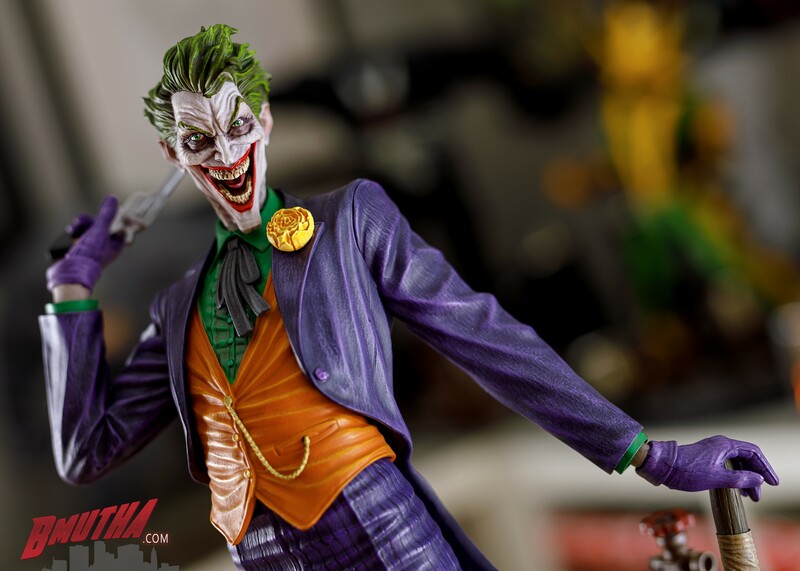 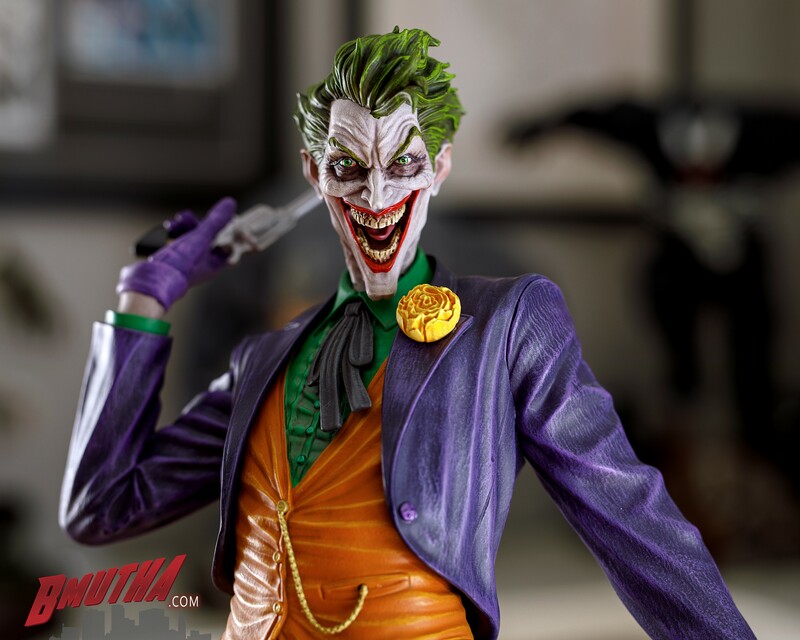 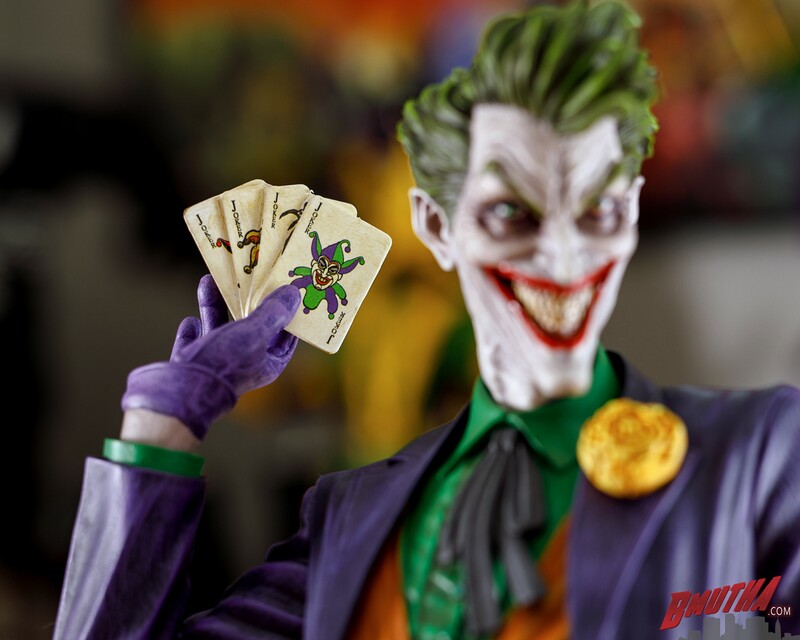 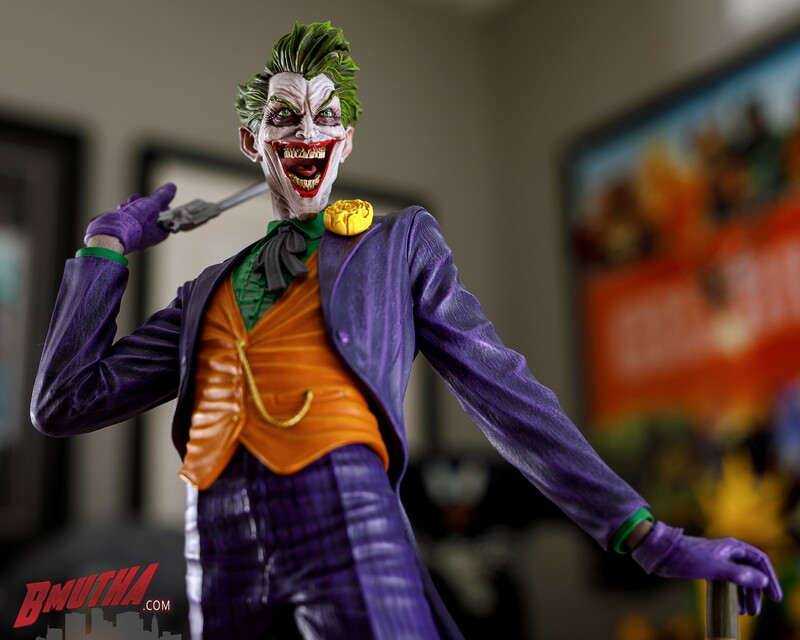 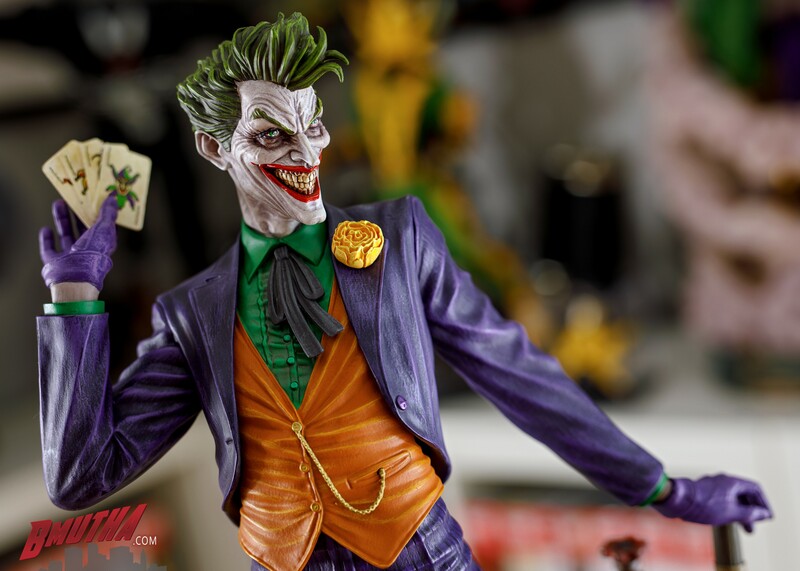 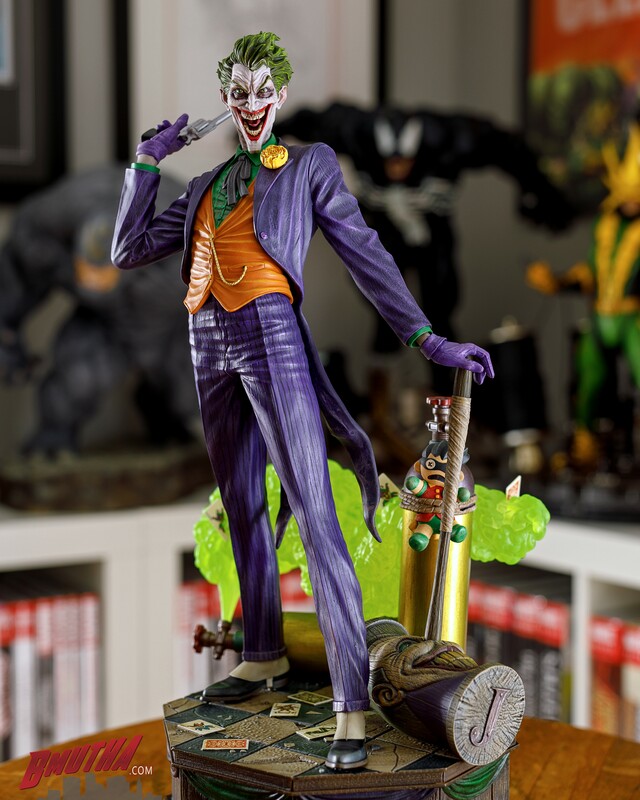 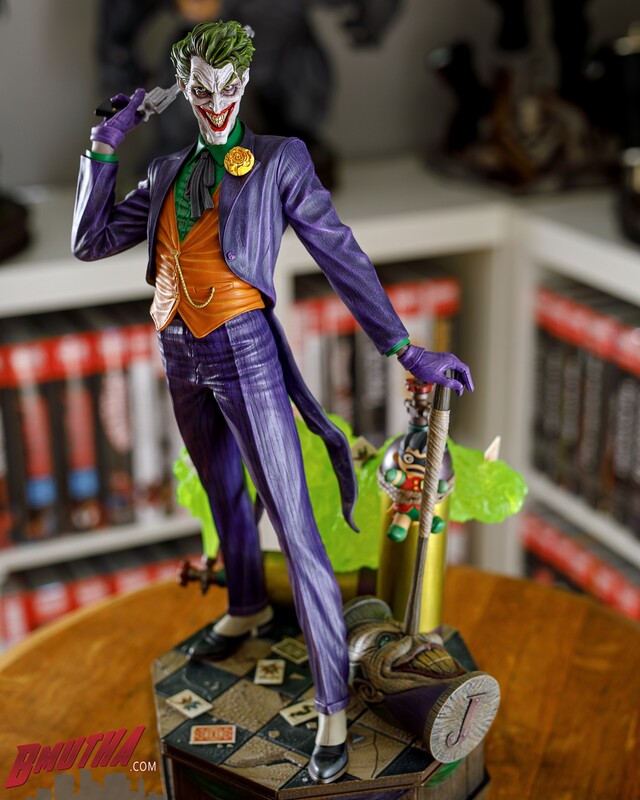 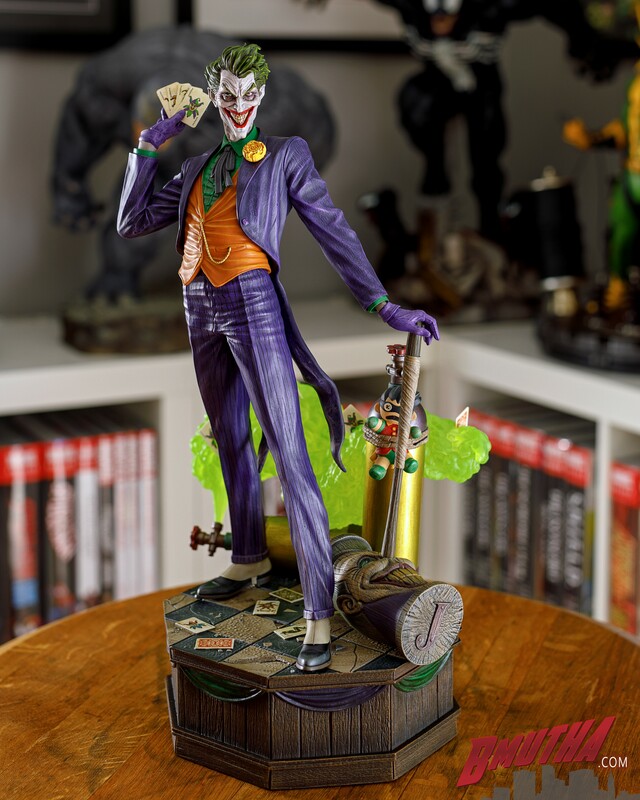 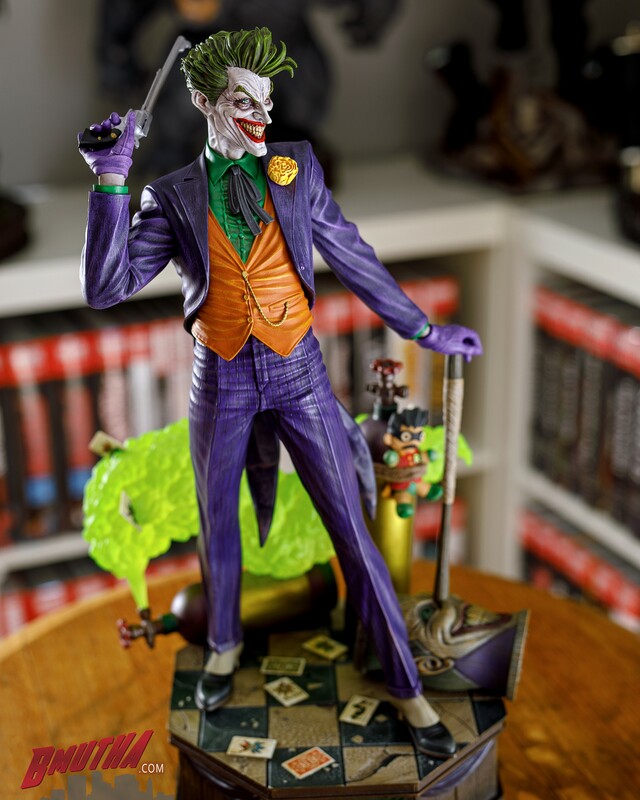 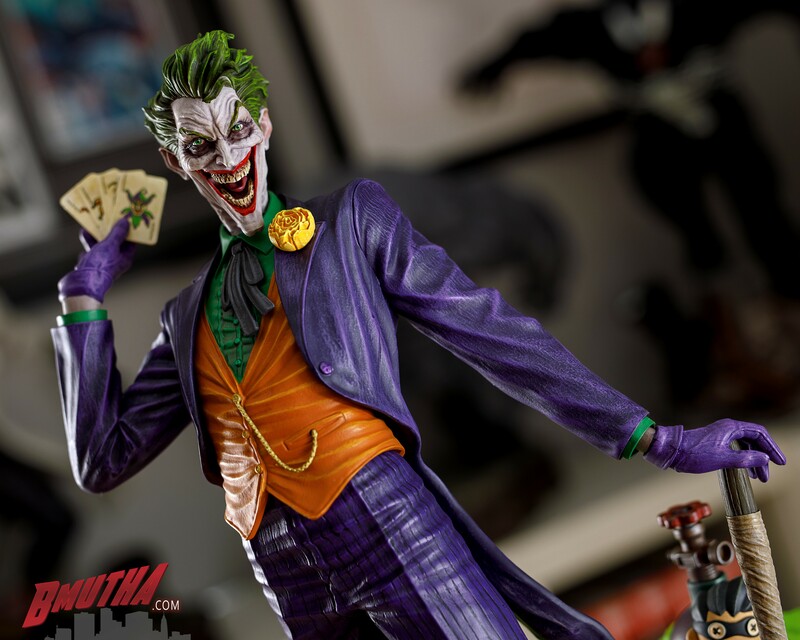 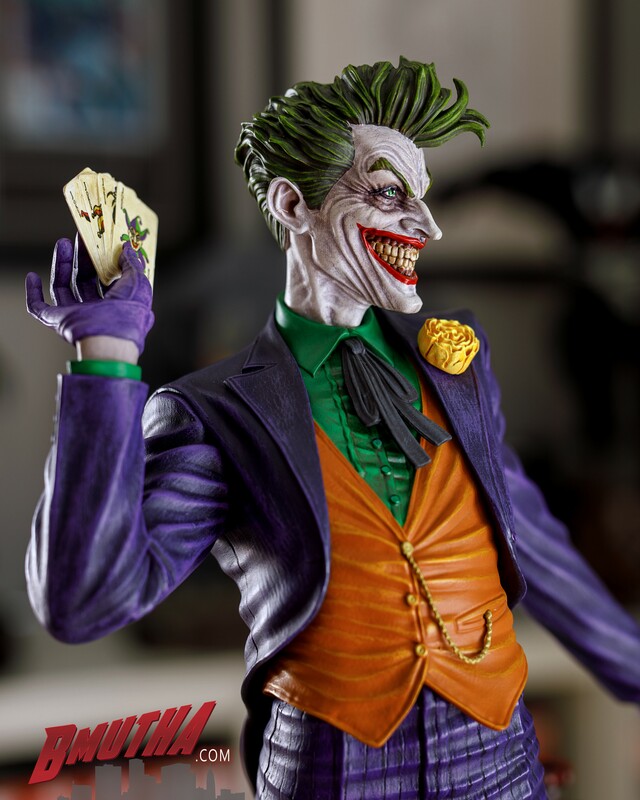 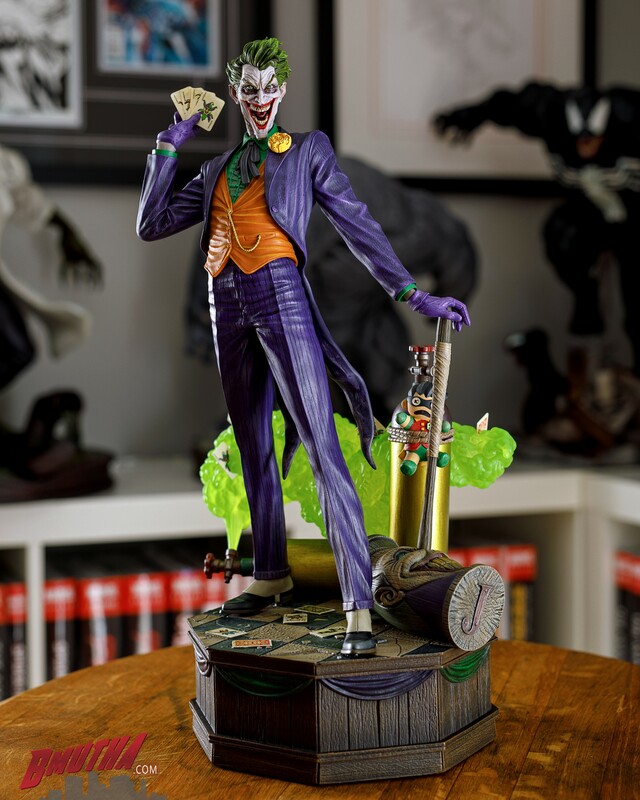 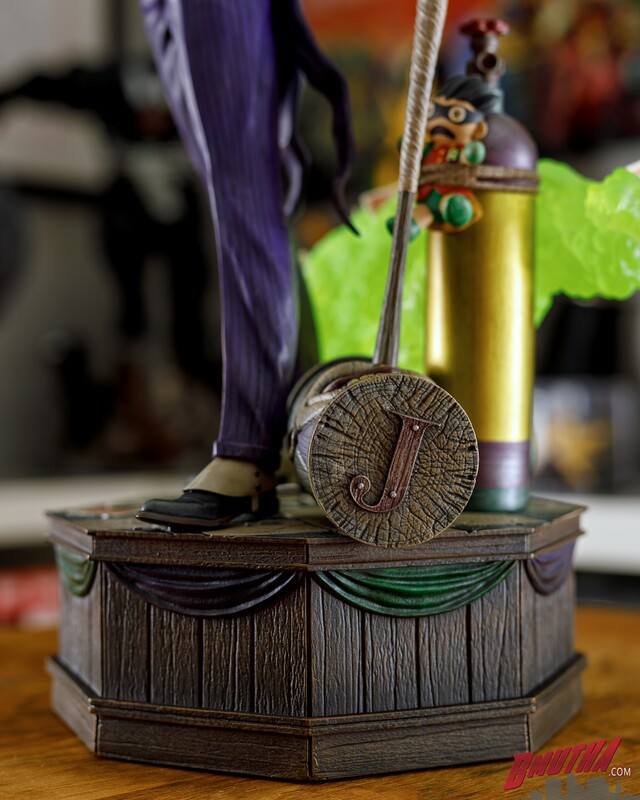 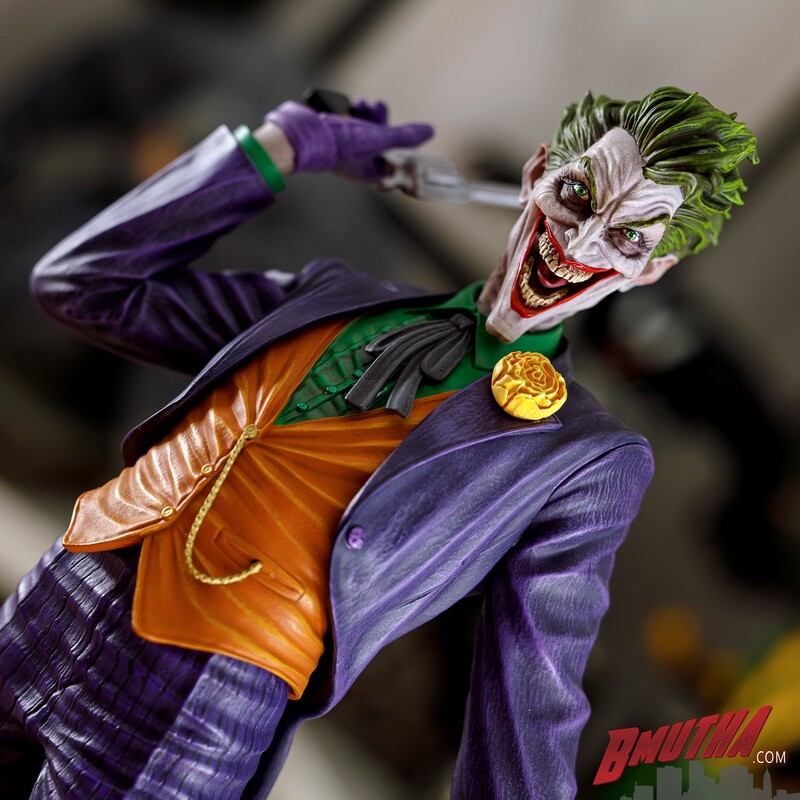 We will be creating a full review for this statue, as we always do, but we don’t want our slow pace to stop you from enjoying these photos of the Joker “Super Powers” Maquette! 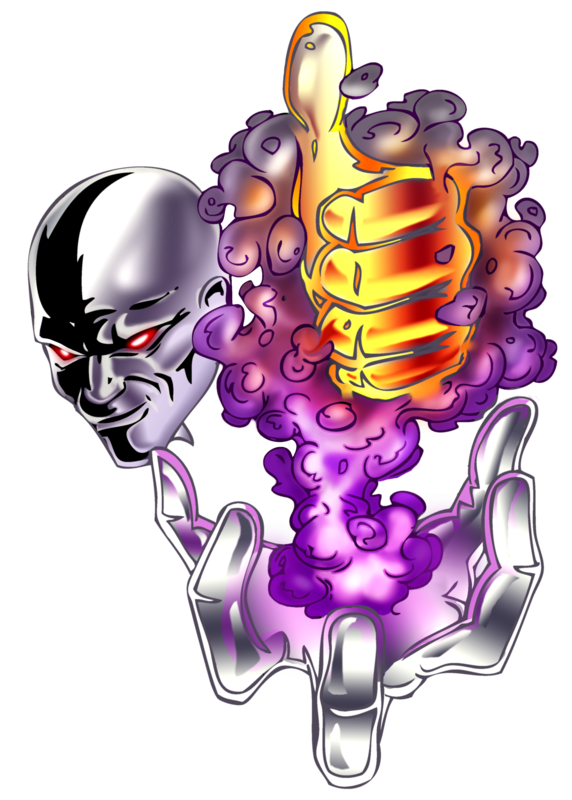 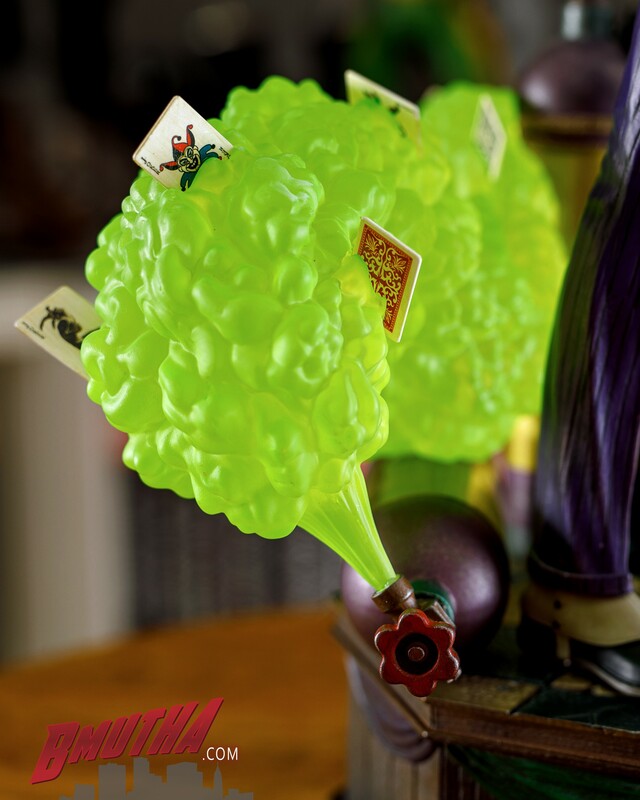 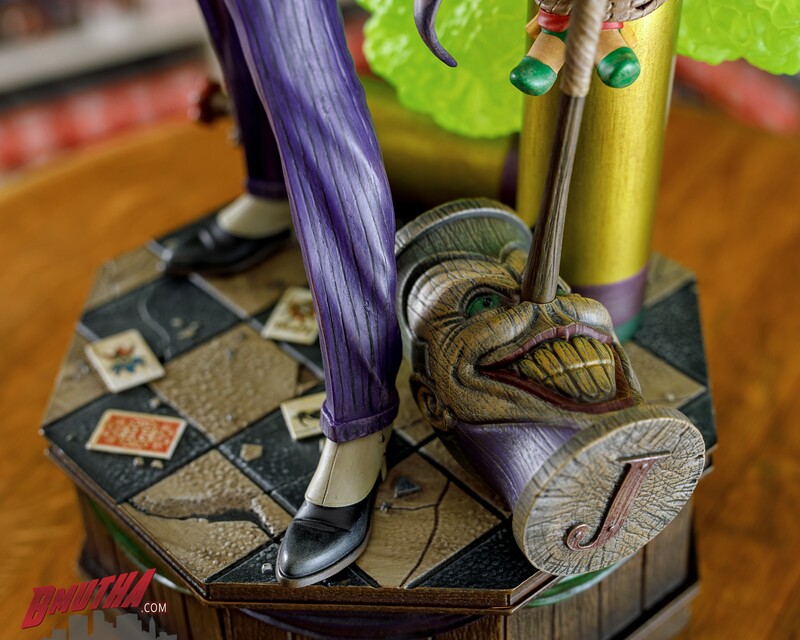 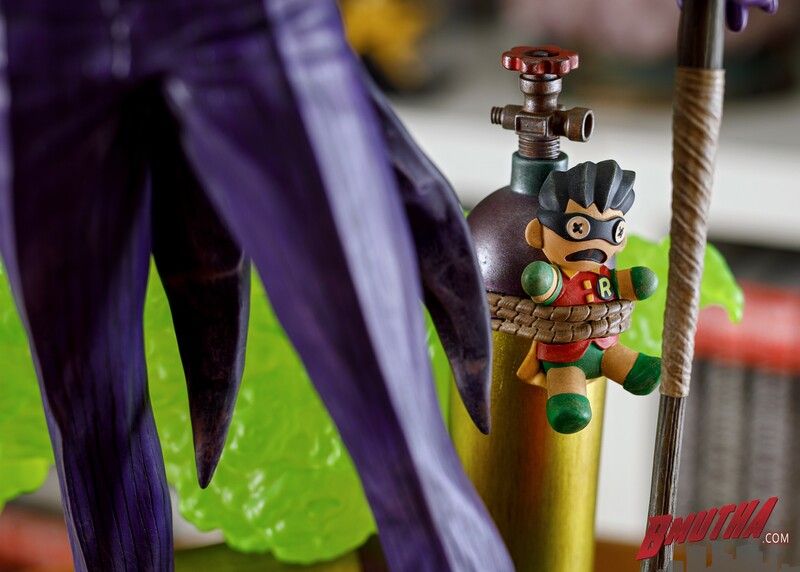 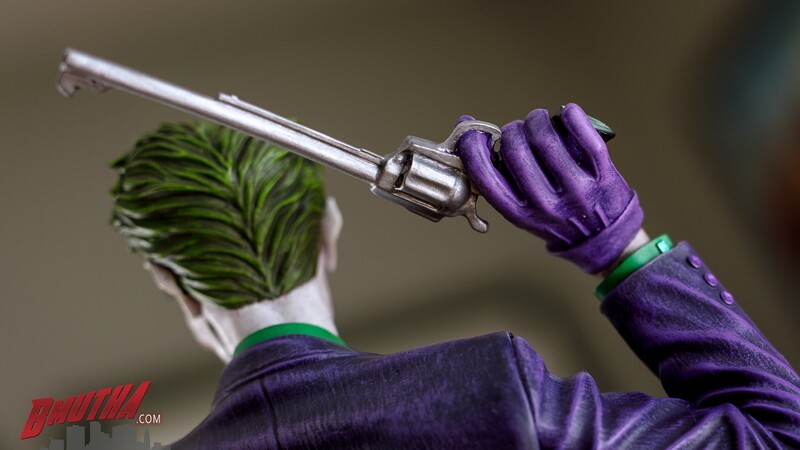 This is the exclusive edition straight from Tweeterhead, that includes a swap out open mouth portrait, and a swap out right hand with the Joker’s customary long barreled revolver. 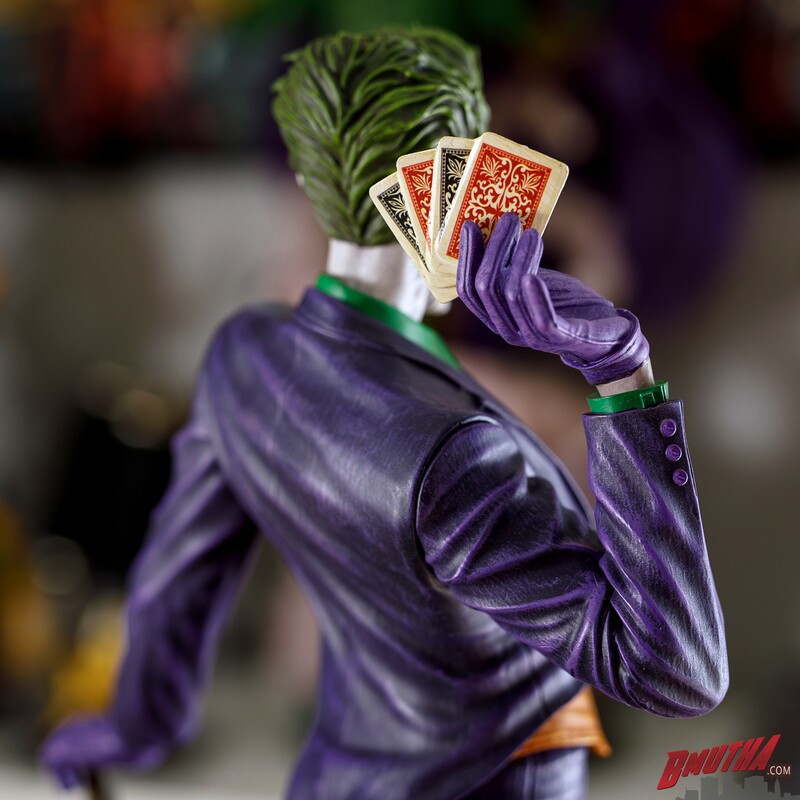 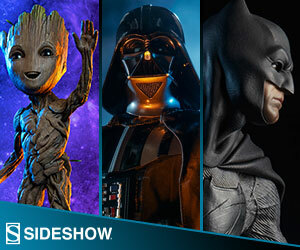 Posted in News, Tweeterhead and tagged Batman, DC Comics, Joker.